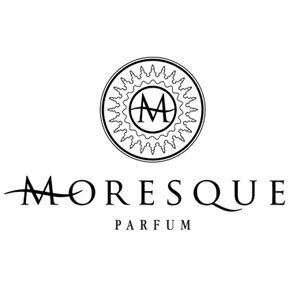 MORESQUE pays tribute to the legacy of the rich art and culture of Arabic perfumery. The brand’s name and identity take inspiration from the splendor of the Moorish civilization and architecture. Founded in 2014 and based in Milan, MORESQUE expresses creativity and quality that is synonymous with Italy. It offers a collection of evocative, unique and modern fragrances that embody the reminiscent “scents of the Orient” combined with Italian fineness, design and taste. MORESQUE creates olfactory sensations and Haute Parfumerie products that reveals subtle luxury, style and distinction.